Rondelle Brass Rhinestone Beads--Nice brass rondelle beads with glistening rhinestones which add sparkling and decent beauty to your jewelry designs. 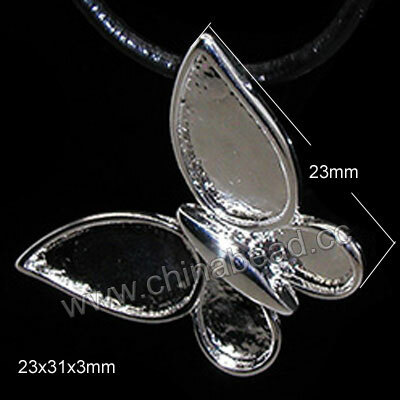 It can be matched with jumprings , hooks and pins to make earrings, necklace, bracelets and other jewelry pieces. NOTE: Our Min. order is for each color each size. China beads accept OEM/special orders. Contact us now!